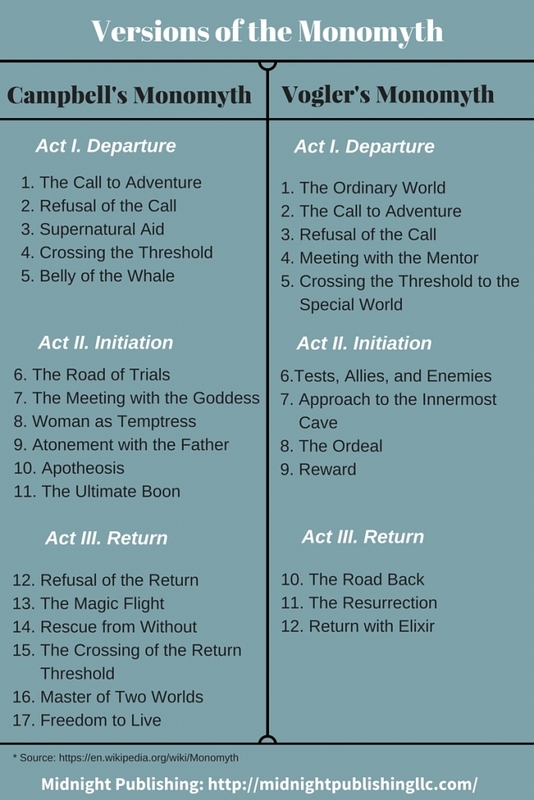 Should You Follow "The Hero's Journey" in Your Writing? 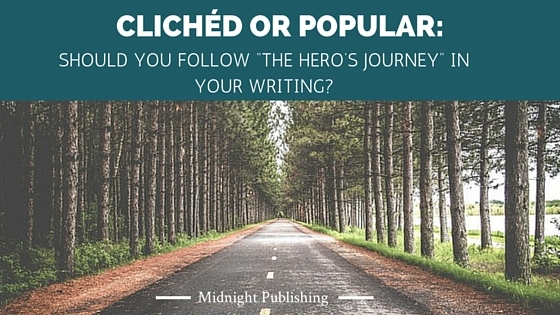 Clichéd or Popular: Should You Follow “The Hero’s Journey” in Your Writing? Let’s break down the monomyth a bit further. Introduced by author Joseph Campbell in his 1949 book, The Hero with a Thousand Faces, there are three acts, and seventeen stages altogether. Another interpretation by Christopher Vogler, a writer for Disney, is also included below, from his book The Writer’s Journey: Mythic Structure for Writers. So what do you think about it? 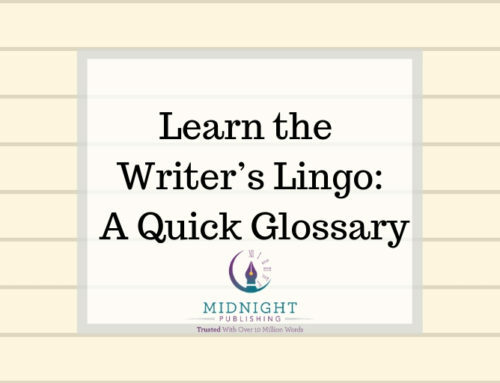 Do you feel like it’s clichéd to follow a story line that’s so regimented, or is it smart? There are two schools of thinking on the monomyth as a template for writing. Some say that it isn’t applicable to this day and age, and leaves out necessary cultural, racial and gender issues by being too “general.” Further criticism has been that it’s skewed toward the masculine journey, and leaves out a heroine’s perspective (try reading Valerie Estelle Frankel’s From Girl to Goddess: The Heroine’s Journey through Myth and Legend if interested in that frame of reference). 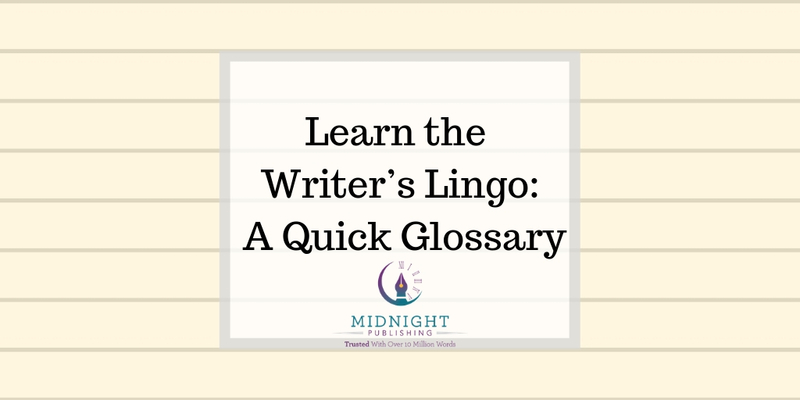 Still others say that such a generic storyline has ended with dozens upon dozens of movies and books “lazily” following this guideline and failing to create original stories. The flip side of such a belief, though, is that the monomyth is compelling, and addresses all of those factors that a reader/watcher would desire in a book or movie they enjoy. One of the most famous examples of a monomyth journey are the Star Wars movies; George Lucas has stated how much Campbell’s work influenced the story line, both inadvertently after he’d already written it and as a reference through subsequent drafts. 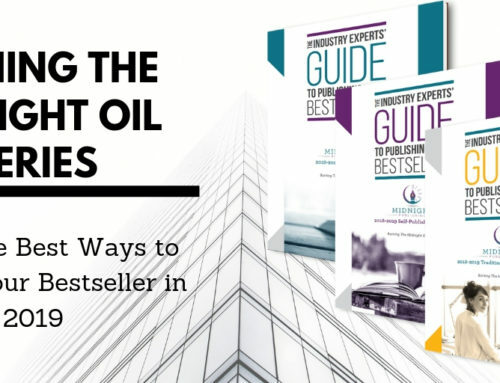 As editors here at Midnight Publishing, one of the most common issues we run into is a lack of conflict in our clients’ work. 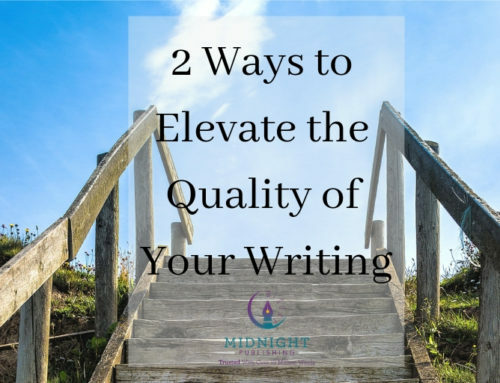 Some fledgling authors forget that their main characters (the heroes/heroines) of a book need to 1) want something, and 2) run into all sorts of obstacles before they get what they want. The hero’s journey is much the same—a character receives an invitation for an adventure (they want a specific outcome and are pursuing a goal), are accompanied by a mishmash of secondary characters and sidekicks (allies and enemies), and run into a variety of preventative measures in the form of villains, dangerous circumstances and failed attempts at victory. Finally, in the climactic scene, the goal is accomplished, and the hero/heroine is irrevocably changed by the experiences they’ve had along the way. 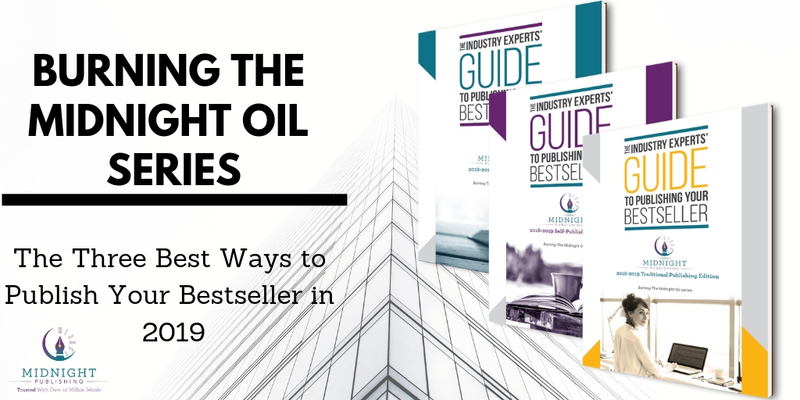 This unfolding works for all sorts of genres and is seen throughout all of the most popular, beloved books published in the last few centuries. It applies to fantasy (like J.R.R. Tolkien and C.S. Lewis), and even historical fiction like Jane Austen’s Emma or horror with Mary Shelley’s Frankenstein. 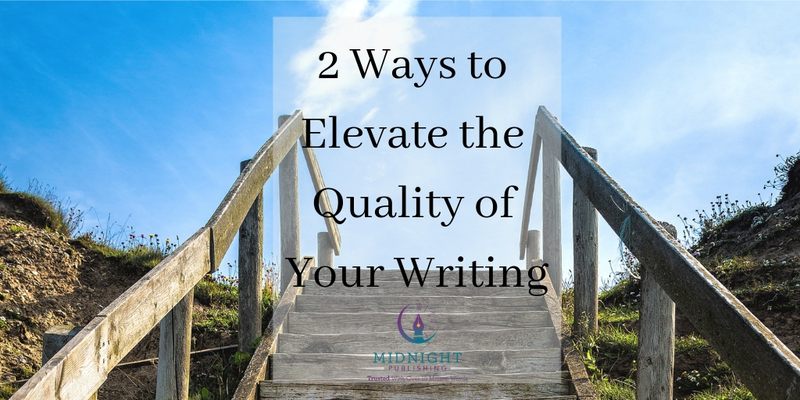 When you write, you need to remember these concepts of goal and obstacle, desire and conflict. They are the epitome of the human condition, and without them, your fiction is going to fall flat. Do terrible things to your characters, dear authors. 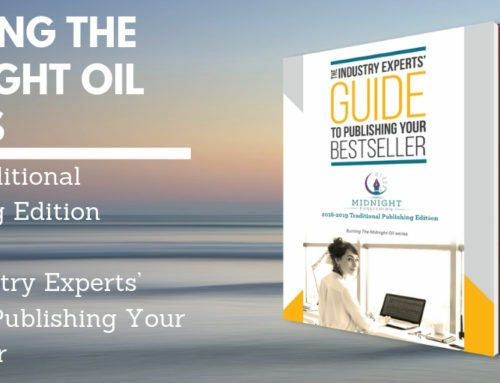 Show your readers what your characters are made of. And many times, following the hero’s journey is a fantastic way to tease out those elements, regardless of the criticisms it’s garnered over the years. 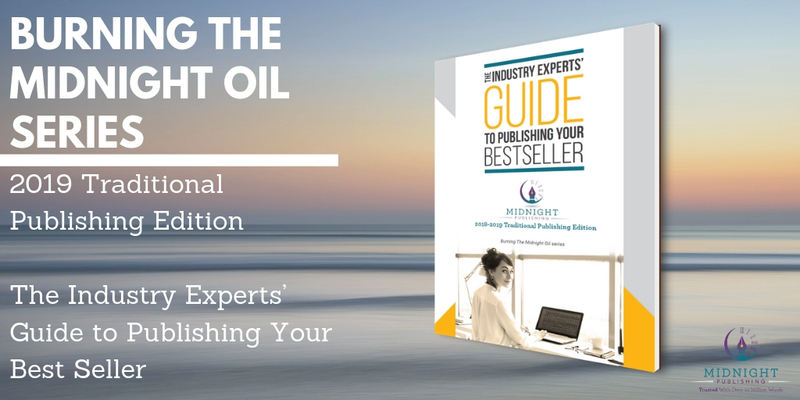 Not sure if your book is compelling enough, with interesting conflict, a sound plotline, and complex characters? 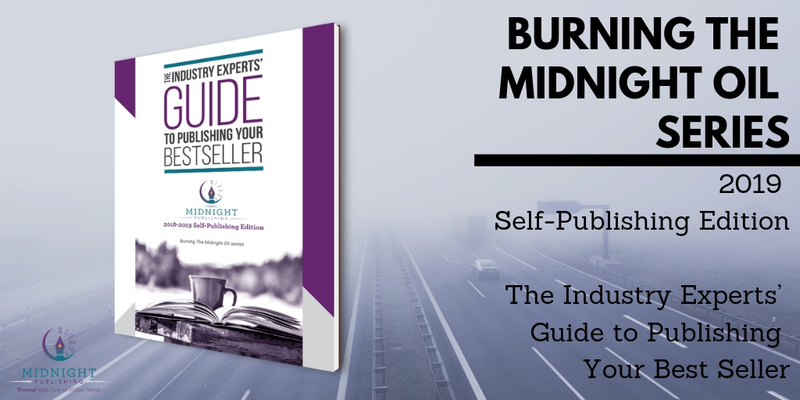 Midnight Publishing can help! 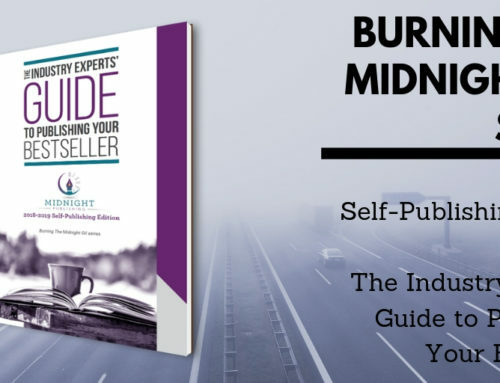 Contact us today for a free sample edit of your first 1,000 words—Midnight Publishing is an award-winning, affordable book editing and ghostwriting business in Phoenix, Arizona, and our staff will help to make your book one that readers can’t put down.